Right now I’m polishing up the copy for Book of Exalted Darkness, my fourth (and at this rate biggest) campaign setting book for D&D 5E. The first is Hypercorps 2099‘s translation from the Pathfinder Roleplaying Game, followed by Mists of Akuma and 2099 Wasteland. They are great, each has free PDFs, check em out, etc. But today I’m talking about how to figure CR calculations for NPCs and monsters with the ability to cast spells. This has frustrated me for a while because in general, the chart in the Dungeon Master’s Guide leaves a lot to be desired after the spoiling game designers got from monster creation in the Pathfinder Roleplaying Game (it is sublime for that). Many of the statblocks in the Monster Manual don’t follow it, and most bothersome of all is spellcasting–“check out the MM for more info” and theeeeen they leave you high and dry. At this point I’m looking at like 300 or something published D&D 5E monsters and NPCs, and inevitably I developed a system for calculating challenge rating with spellcasting figured into the equation. DOES THE STATBLOCK USE MAGIC PRIMARILY OR SECONDARILY? Are you looking at a ranger or paladin, or maybe a monster that focuses on hitting things but has some magic to boot–basically a non-player character that has magic but doesn’t need magic? Then don’t worry about it because the calculation already includes Spell Save DC. If it has access to more than 1-2 spells above 5th-level you probably need to use some personal judgment on whether to give the Challenge Rating a boost. IF PRIMARILY: DOES THE STATBLOCK HAVE SPELLS OF 3RD-LEVEL OR HIGHER? 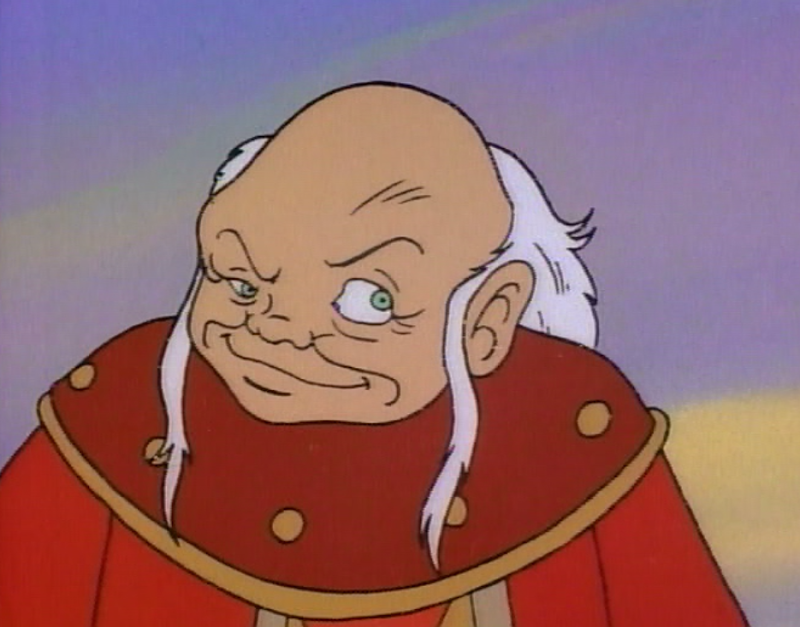 If the NPC focuses on spellcasting as its main feature and that doesn’t get past 3rd-level, do a quick damage calculation based on its biggest spell because you’re still using the chart in the Dungeon Master’s Guide. 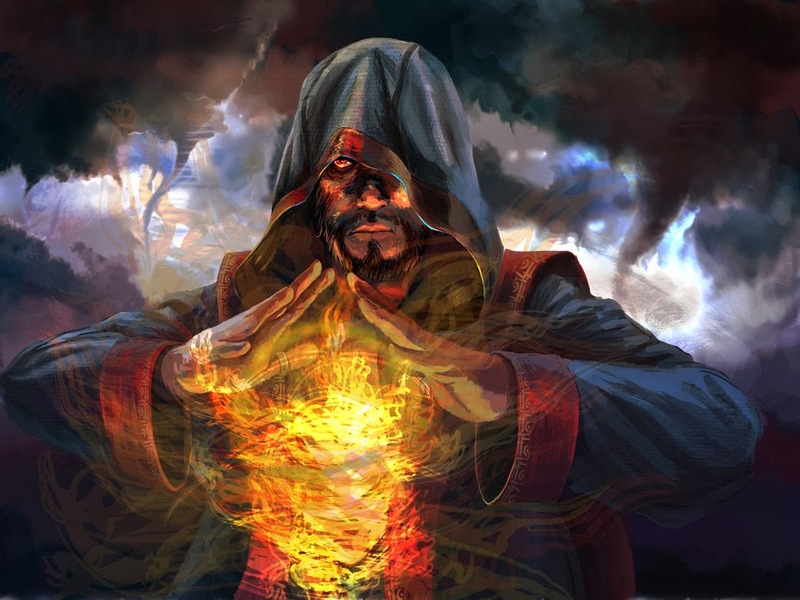 If you’re looking at 3rd-level spells and higher, double the highest level of spellcasting and add that to the CR calculation. This addition should be like another column tacked onto the chart, so you add it in and (if you are calculating proficiency bonus into the mix) divide your cumulative total by 7 instead of 6 to get the final Challenge Rating. You might say “whoa! But the Archmage NPC casts 9th-level spells and has a Challenge Rating of 12!” or “f#$* you dude I am the dungeon master!” and to both of these things I will tell you this: that NPC’s highest level spell that deals damage is 5th-level (and if you check out the hit points and other stat markers, that makes a lot more sense).